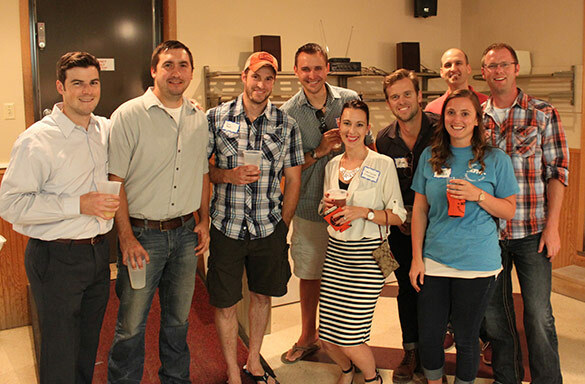 Build relationships – HYPE members will have the opportunity to meet new people and build relationships with other young professionals in the New Ulm community. Gain skills and knowledge – HYPE will invite a variety of speakers to present information on topics that are important to the group. Members will have the opportunity to gain new skills and knowledge that will help them grow in both their personal and professional lives. Give back to the community – HYPE will offer volunteer opportunities for members to give back to the community and contribute to the future growth and success of New Ulm. "I have met many great people and have used them as a resource to get things done. It is great to meet new people too when you are new to town." - Kim P.
Monthly luncheon meeting are held from 12-1:00pm on the second Thursday of the month (location varies). These meetings include a 25 minute speaker, networking opportunities and lunch. HYPE Member Outings – Events are planned by committee members and are held throughout the year as planned by the committees. Members may be responsible to pay for any fees associated with attending the events. 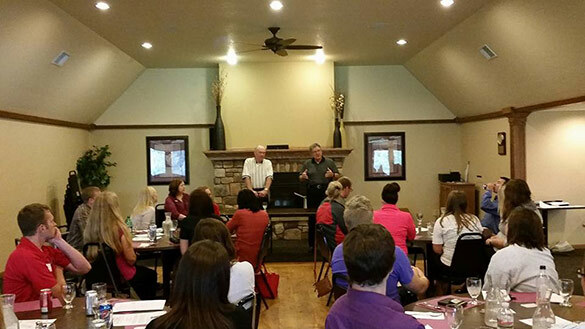 HYPE members are between the ages of 21-40 who live or work within the New Ulm community. All members are required to complete a membership form and pay the yearly membership fee ($48). Membership fees will be collected and used for group related costs including, but not limited to speaker fees, marketing, group events, and more. Membership fees can be paid with cash or check at a monthly meetings or via credit/debit card at the New Ulm Chamber Office (1 N Minnesota St, New Ulm). You can also pay over the phone at 507-233-4300, or the Chamber can invoice your employer. You can also pay online here. Register for HYPE Membership here.